There is one thing everyone knows about puppies. They need to learn. More than that, their owners need to learn too! We have streamlined our puppy programs into one, all inclusive package to give you the best possible learning experience for your new pooch. 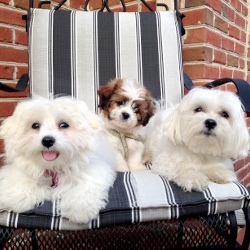 We have a program designed to cover all the essentials for puppy raising, with enough flexibility and customization to keep owners and puppies of all skill levels challenged and learning. Group Classes provide opportunity to practice with distractions, and gain exposure to other dogs and people in a safe and controlled setting. Why is it better than other puppy programs? 1) Its starts in your home. We can start training earlier, since young (not fully vaccinated) puppies don’t need to go to high traffic areas to train. 2) You get to practice without the distraction or pressure of a group class. Go at your own pace, and work up to more intense environments. 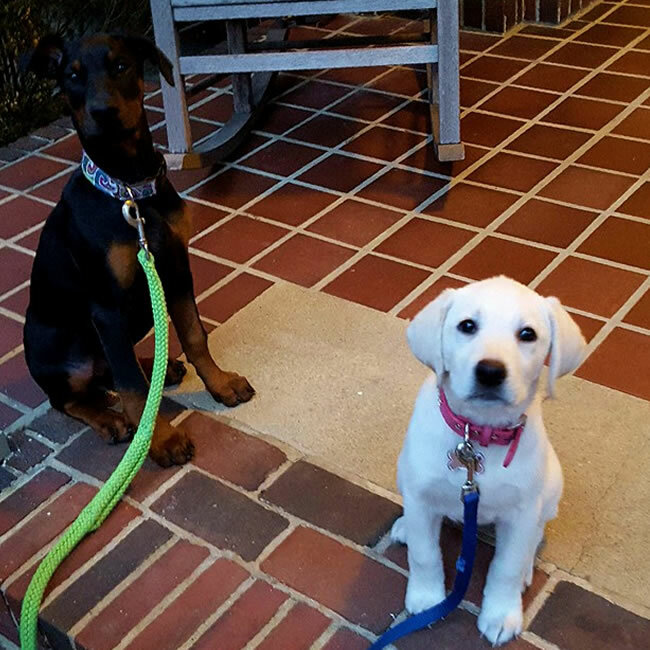 3) By the time you are ready to come to the group class, you and your puppy already know what to expect and how to handle any training problems that may arise. Less frustrated owner = happier puppies. 4) Don’t waste time covering material you or your puppy already knows. With private lessons, we can focus on your specific training goals.